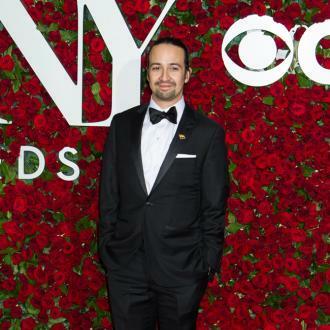 Lin-Manuel Miranda wants to return to 'Hamilton' if its run in London's West End is successful. Lin-Manuel Miranda wants to return to 'Hamilton'. The 37-year-old actor-and-composer departed his Broadway musical last summer and though there are no concrete plans for him to reprise his role of Alexander Hamilton when the show opens on London's West End later this year, he is keen to be a part of the British production at some point. One of the reasons why the actor is keen to be involved is he, wife Vanessa and their two-year-old son Sebastian ''fell in love'' with London while he was shooting 'Mary Poppins Returns' earlier this year. He will attend some rehearsals and previews of the British show; and declared that there was no way he would miss opening night. 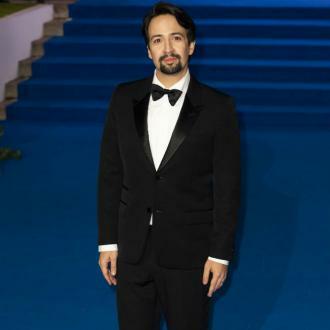 And Lin-Manuel - who has been attending 'Hamilton' rehearsals and intends to be at the opening night - could also have more reasons to be in London as the publication reports he may also be appearing in a ''major TV drama'', though he wouldn't confirm the reports. The 'Moana' composer previously admitted he felt like a ''grandparent'' to 'Hamilton' after leaving the musical.